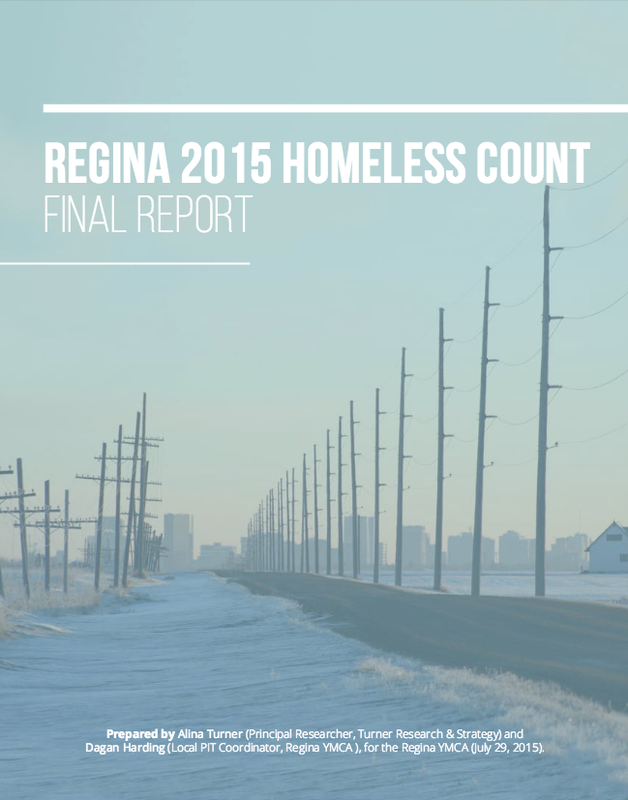 This document gives full details on the first-ever Point-in-Time Count of homelessness in Regina held on May 13, 2015. This effort is part of a broader collaboration with the Canadian Observatory on Homelessness to develop a harmonized approach to homeless counts nationally. Regina is among the first jurisdictions to implement measures towards a more standardized methodology, leading the way in Canada. This count serves two important functions: it provides a current snapshot of our overall homeless population and enables us to examine how this population changes over time. By aligning methods across Canada, we can examine trends using the same definitions. Ultimately, this helps us inform solutions to support the goal of ending homelessness.